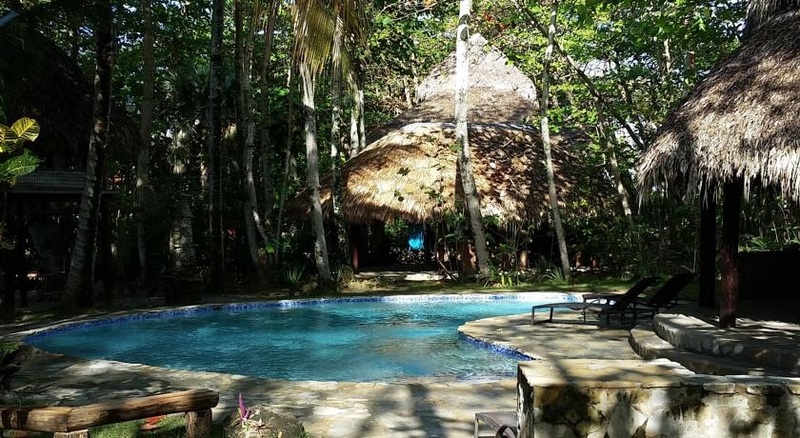 Natura Cabana is a boutique, eco-resort featuring private bungalows with natural stone walls and thatched roofs. The property features a yoga studio, freeform pool, private beach and a full-service spa. Seafood and international cuisine is served fresh daily at the Natura Restaurant, while the cabana-style Karaya is open for breakfast and dinner. 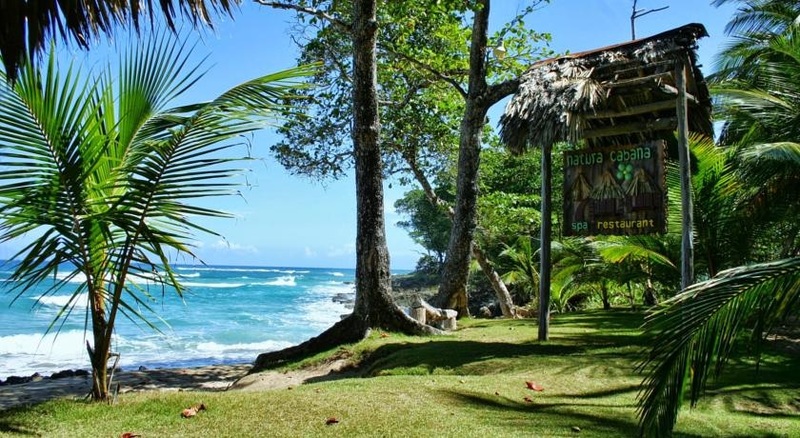 Visit Natura Cabana Boutique Hotel & Spa’s website for more information.